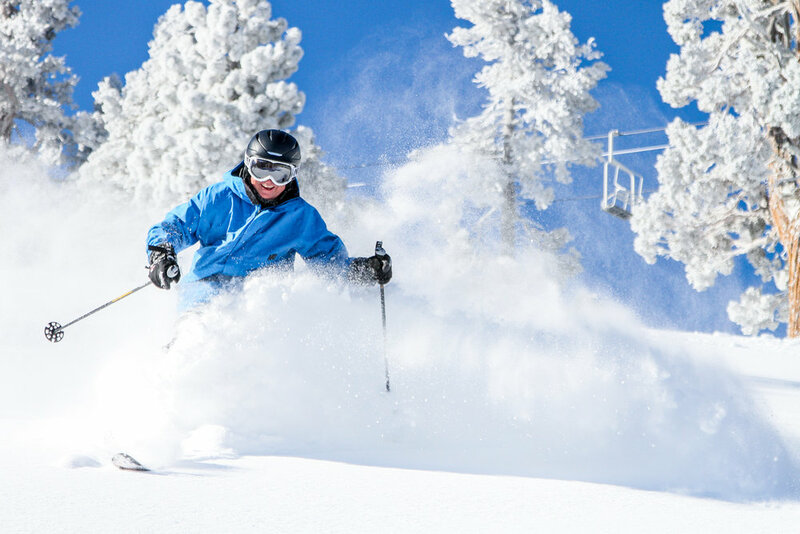 Browse through our collection of photography from Snow Summit to get acquainted with it before your ski trip or to relive great memories on the slopes at Snow Summit. 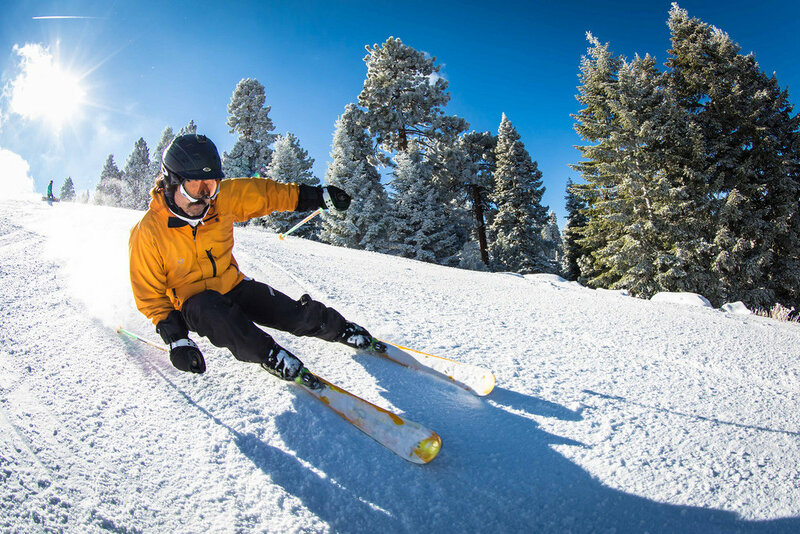 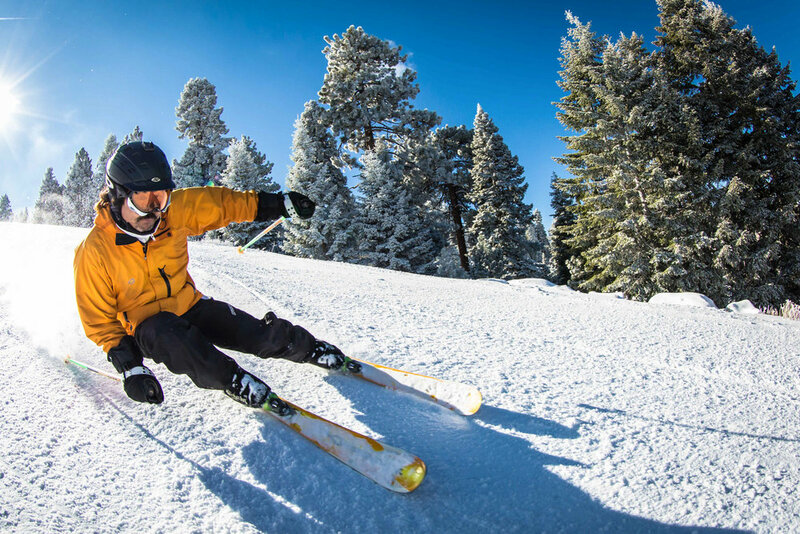 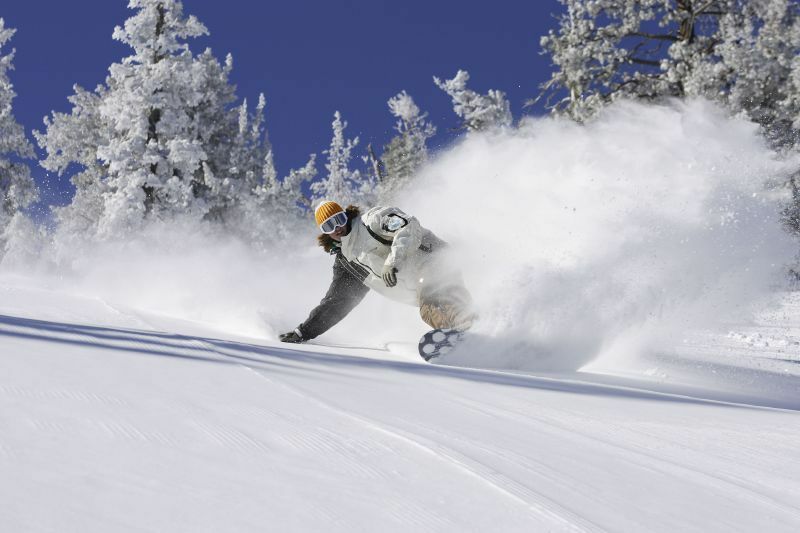 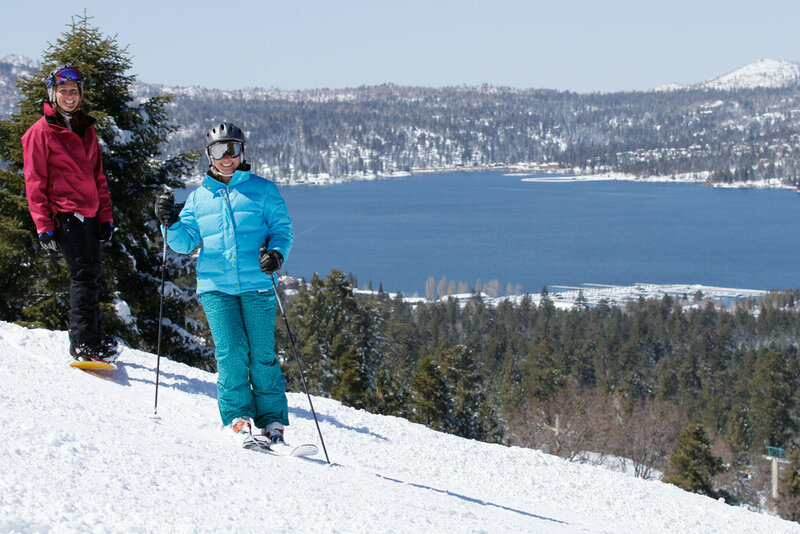 Skier enjoying the warm weather and great conditions at Big Bear Mountain Resorts in Southern California. 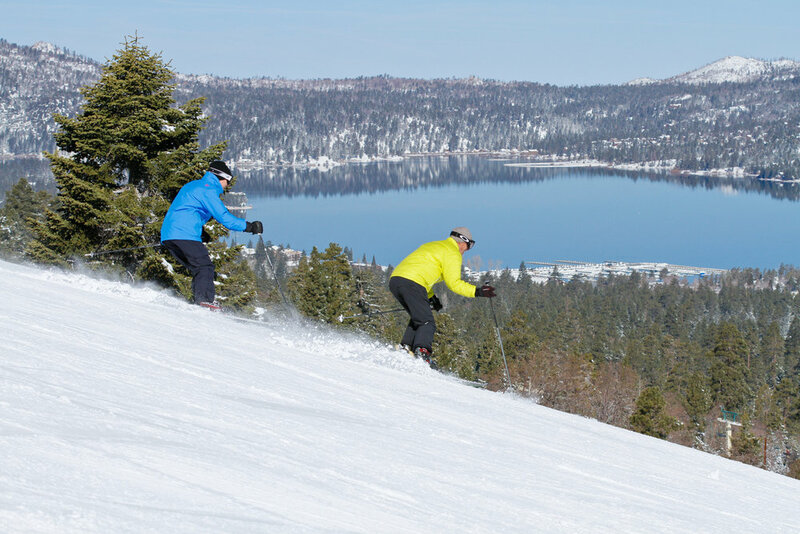 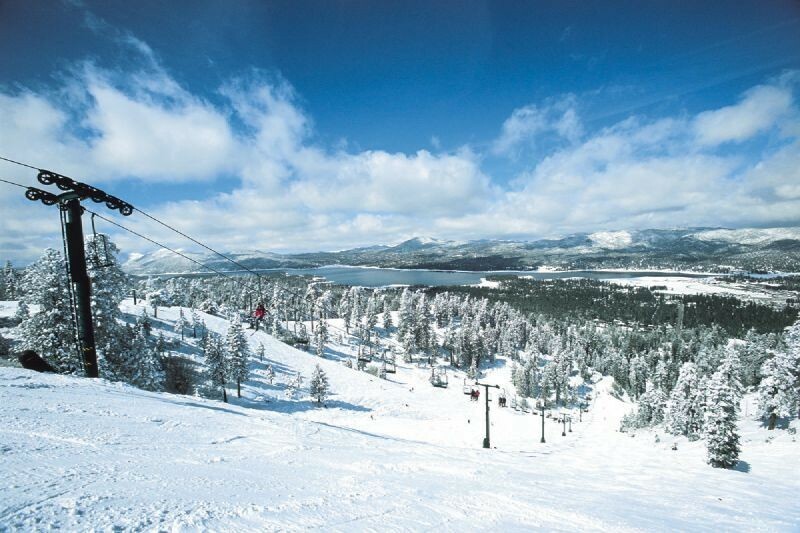 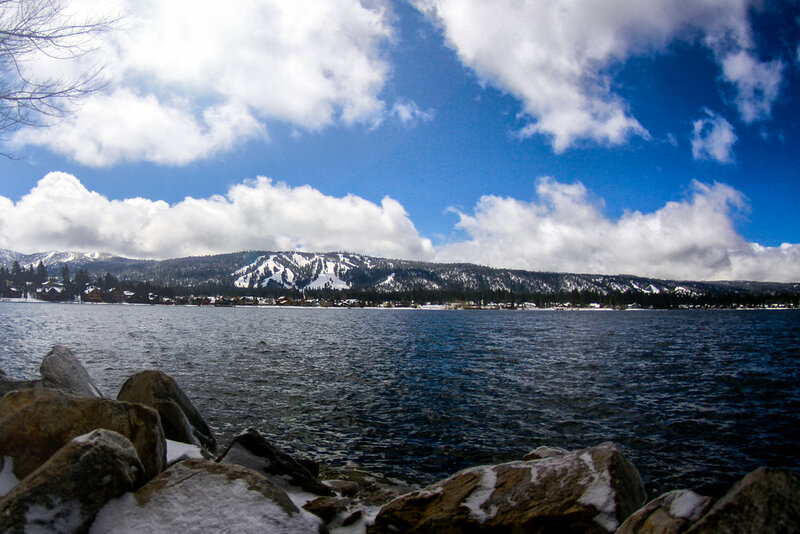 Snow Summit overlooks Big Bear Lake. 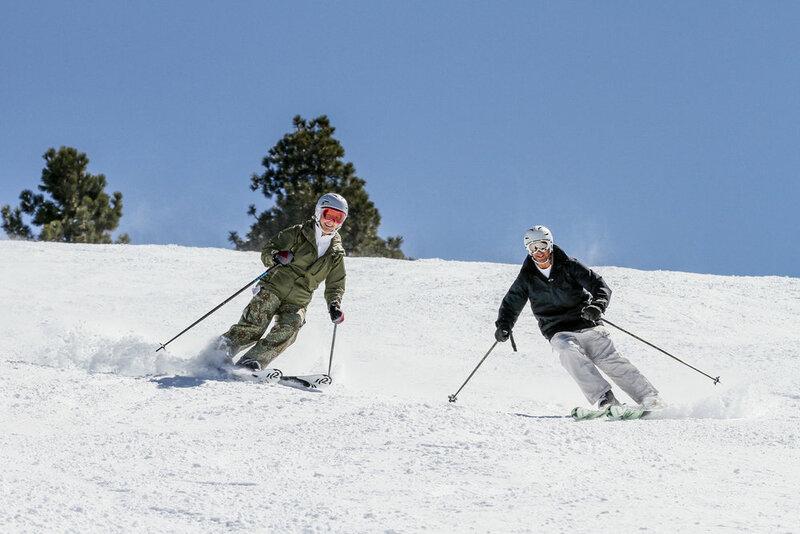 Snow Summit skiing in the San Bernardino Mountains. 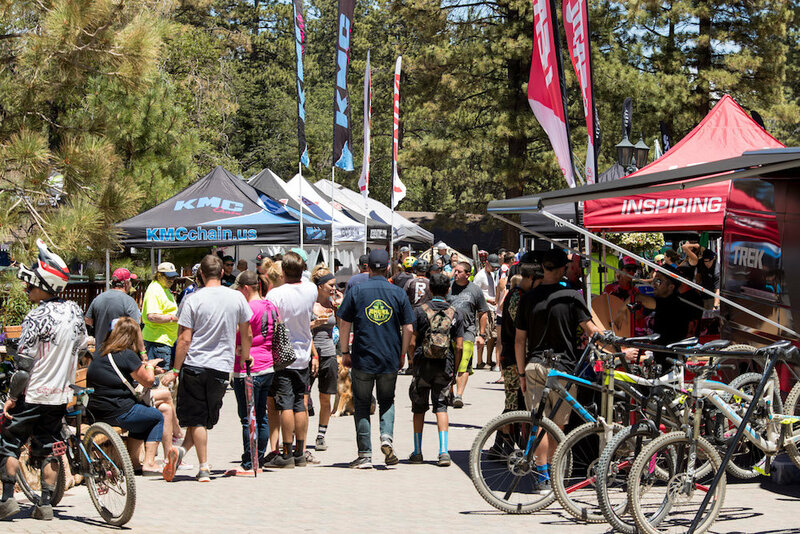 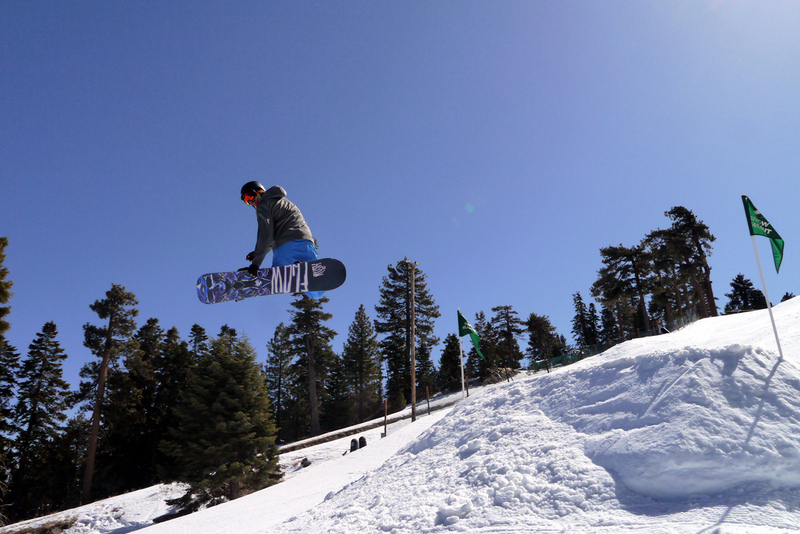 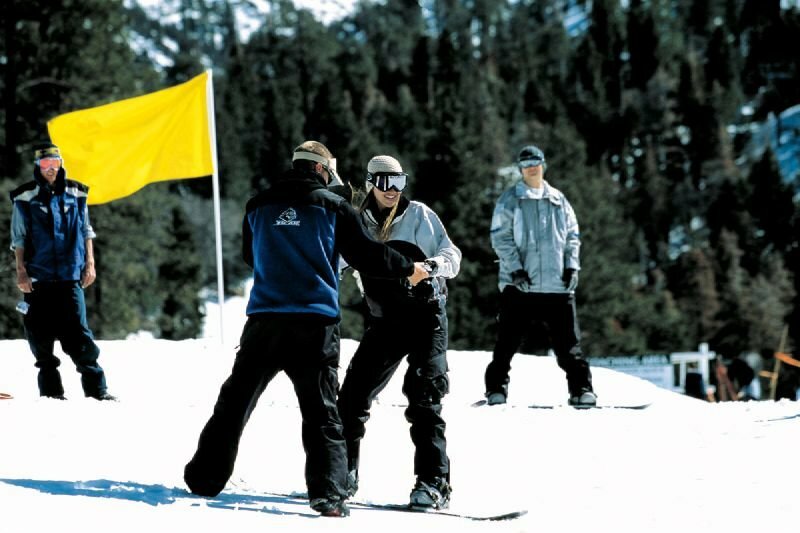 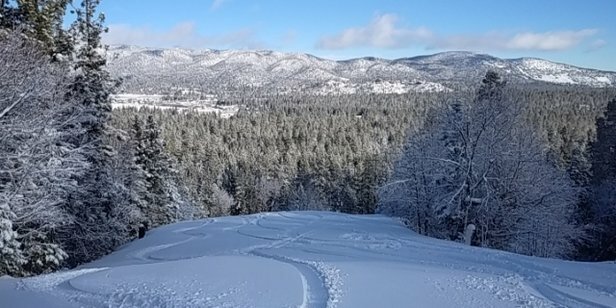 Beautiful weather and great coverage is making for a great spring season at Bear Mountain and Snow Summit. 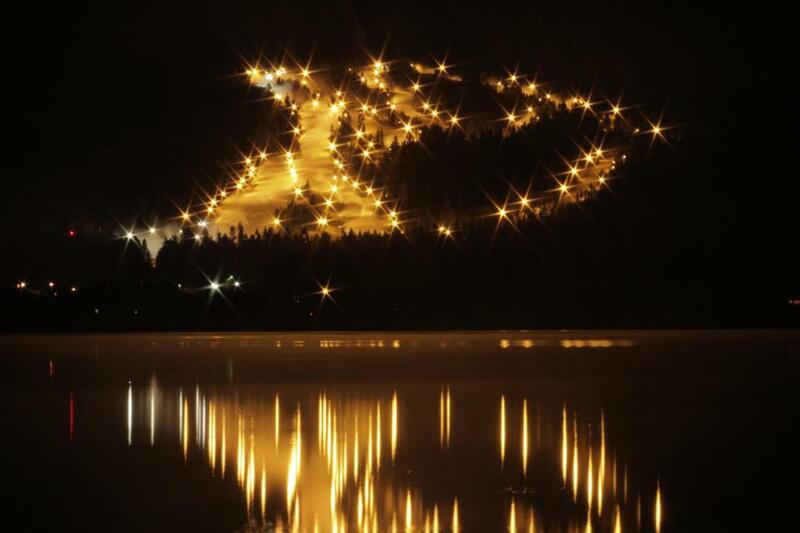 Snow Summit's spectacular torchlight parade is a great way to closeout the year.